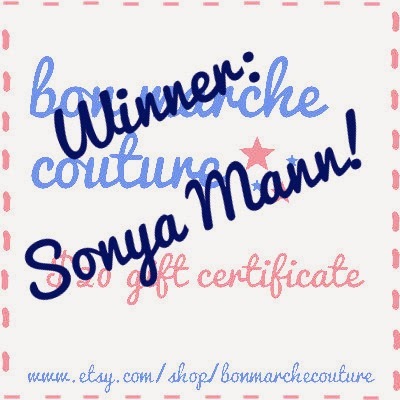 This week's giveaway of a $20 gift certificate to my Etsy shop was won by Sonya Mann! Sonya had multiple entries, but her winning entry was a comment she left on the original giveaway post. 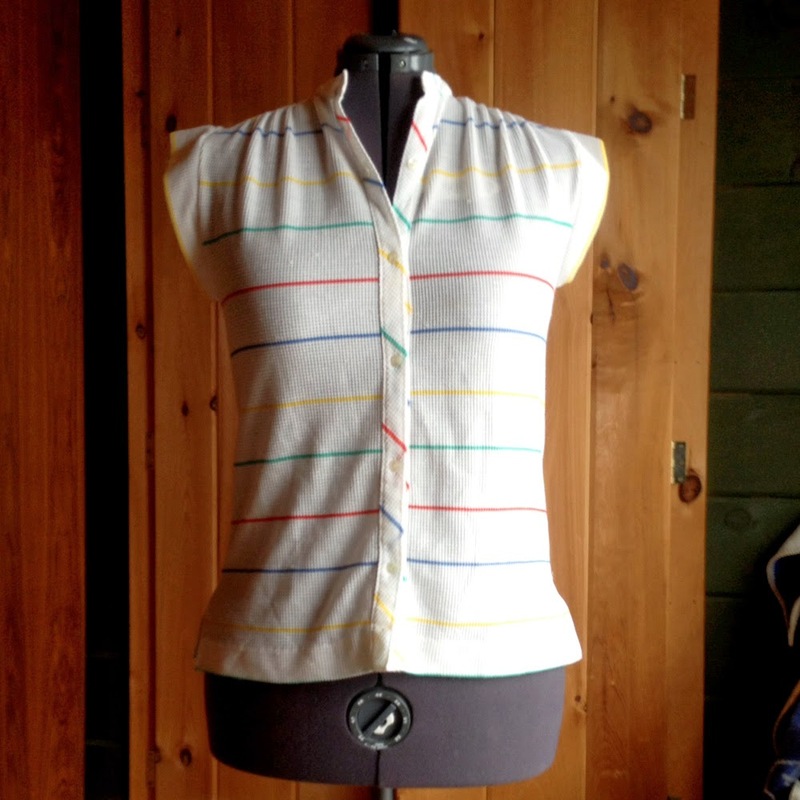 Sonya, when you've decided how you would like to spend your $20, please get in touch with me and I will set up a custom order for you on Etsy. The $20 will not apply to shipping charges due to Etsy policies, so keep that in mind. Thanks to everyone who entered — this was the biggest turnout I've had for a giveaway yet! I will definitely be doing more gift certificates in the future, so be sure to check back. And I'll have something completely different tomorrow for this week's giveaway. I've really been bitten by the knitting bug lately, and after finishing my honeycomb cowl, I really wanted to do another quick and relatively mindless project. 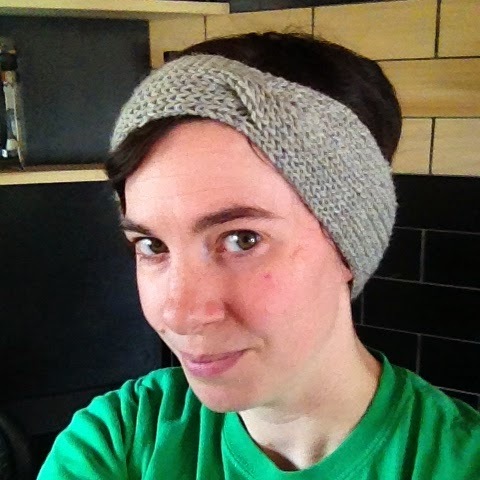 I chose Heather Walpole's Hot Mess Headband, but I characteristically decided to freestyle the cable turn, and it came out kind of wonky. 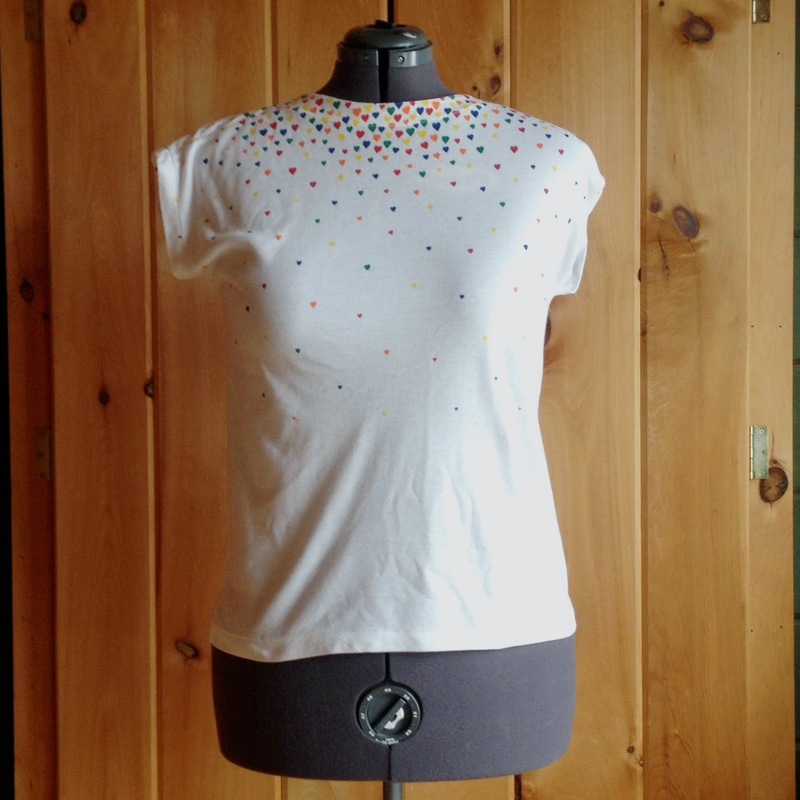 I've been hustling to get more spring and summer stock listed in my Etsy shop, because I know that even though it's freezing and snowy here, some other people, somewhere, in a mythical land, are actually experiencing springtime and thinking about things like bare legs and dresses. 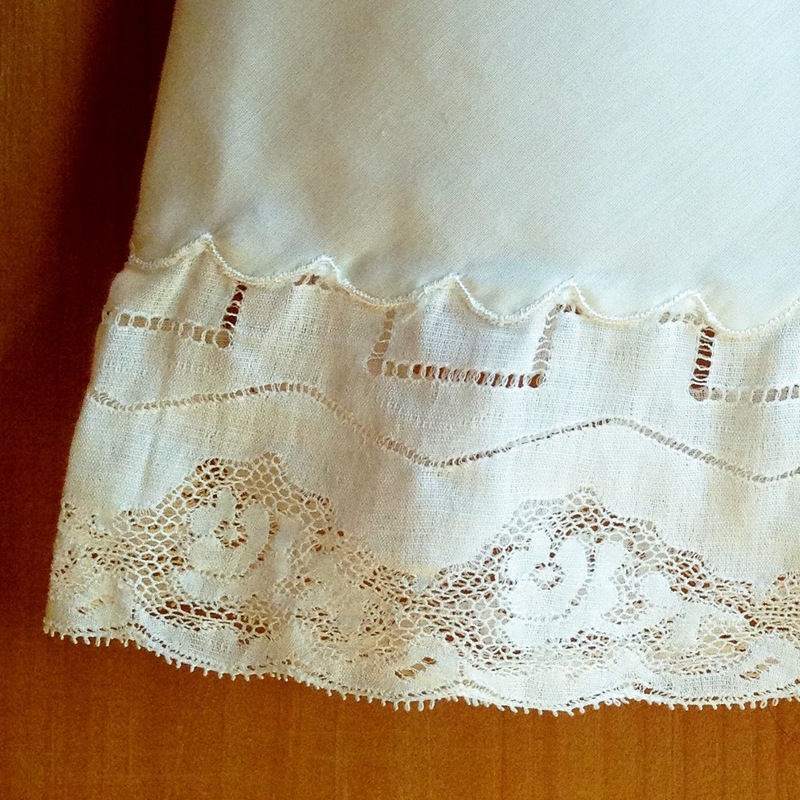 I recently came across some great lingerie and sleepwear; in addition to the chemise and slip shown here, I've got the softest, sweetest, most comfortable nightgown you've ever seen. 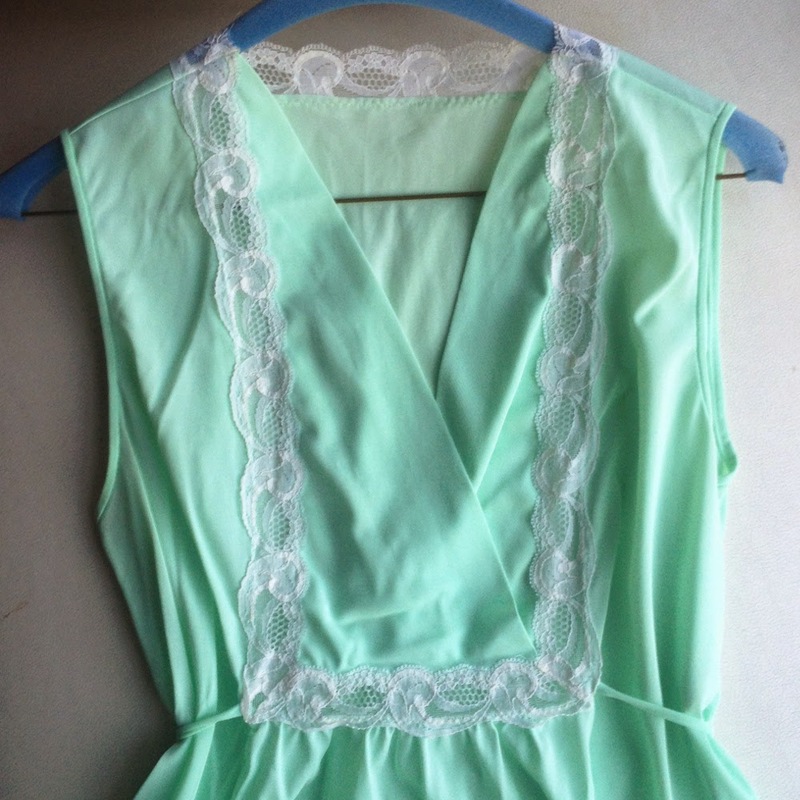 And I love these two tops for spring; they're so simple, cute and easy to wear. Hope you are having a great weekend! Check back tomorrow for this week's giveaway. Yay, thank you! 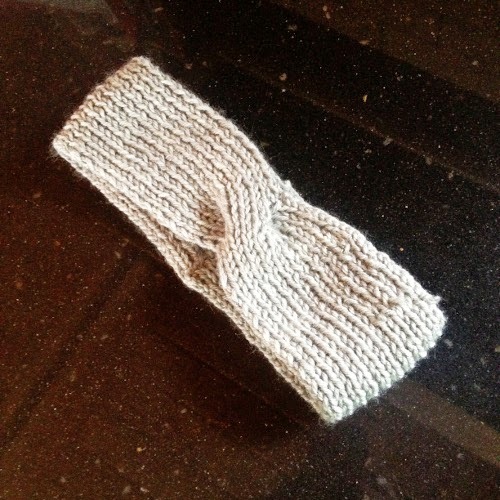 And your knitted headband looks flaw-free in the pictures. I love neutral-but-interesting colors.